AdaptDx® delivers objective results with a non-invasive assessment that’s easy to administer. AdaptDx is not only much faster than older methods, but also more sensitive and specific. 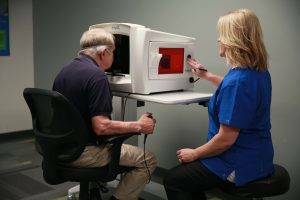 The AdaptDx® can help detect AMD at its earliest stages and before visual acuity is impacted. 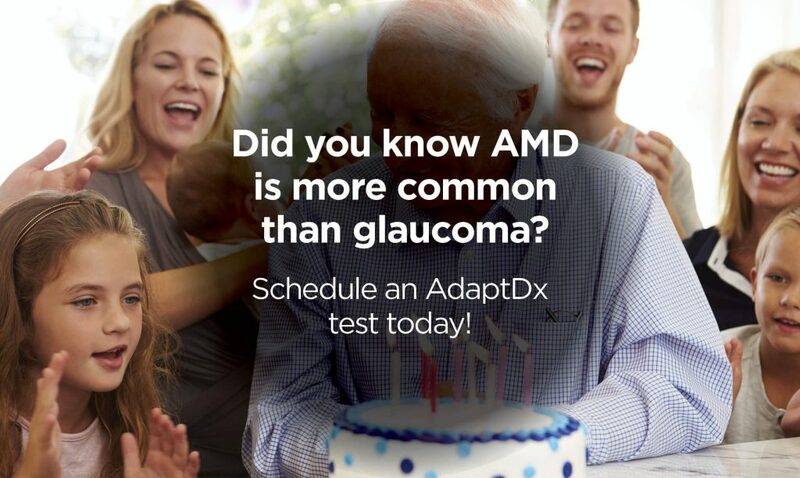 AdaptDx has proven to be 90% sensitive and 90% specific for the presence of AMD. 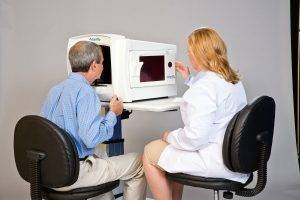 According to recent studies, at least 25% of AMD is undiagnosed by primary eyecare professionals in a dilated fundus examination. 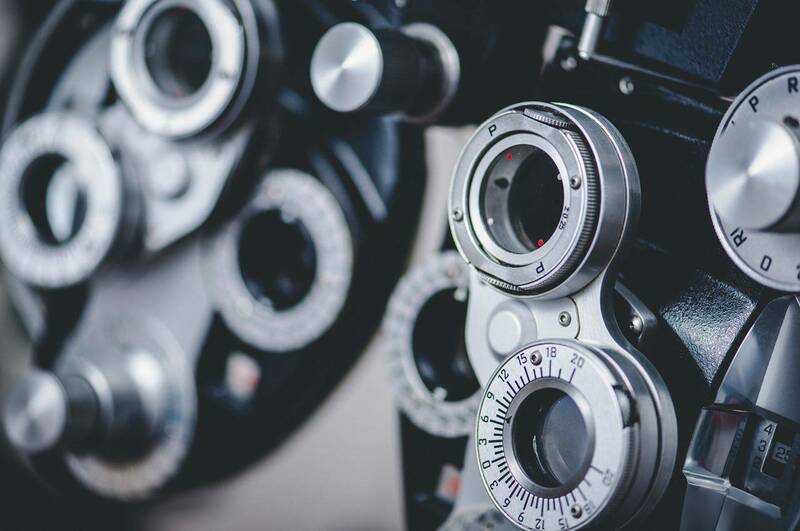 By using the AdaptDx, they have more than doubled their diagnosis of AMD patients who otherwise might not have been identified until vision loss occurred. AdaptDx automated dark adaptometer is the cornerstone, enabling eye care professionals to detect subclinical AMD and evaluate disease progression to help reduce preventable vision loss by up to 87%. The AdaptDx is very similar in form and operation to the familiar visual field perimeters. A routine dark adaptation test with the AdaptDx takes as little as five minutes per eye. The testing is conducted in a darkened room and is completely non-invasive, with nothing touching the patient’s eye. Measurement starts by exposing the test eye to a mild flash to pre‐condition the retina to a standard photobleached state. The patient is then asked to focus on a fixation light and indicate with a hand-held response button when a stimulus light appears. Stimulus lights are presented at a fixed location using a pattern of generally decreasing intensities to determine visual sensitivity recovery.